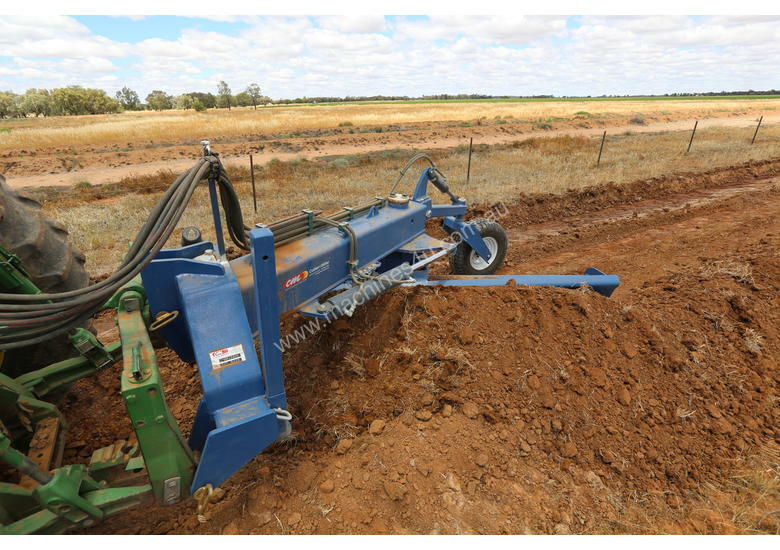 Choose this heavy duty back blade for all of your on-farm grading and leveling jobs. 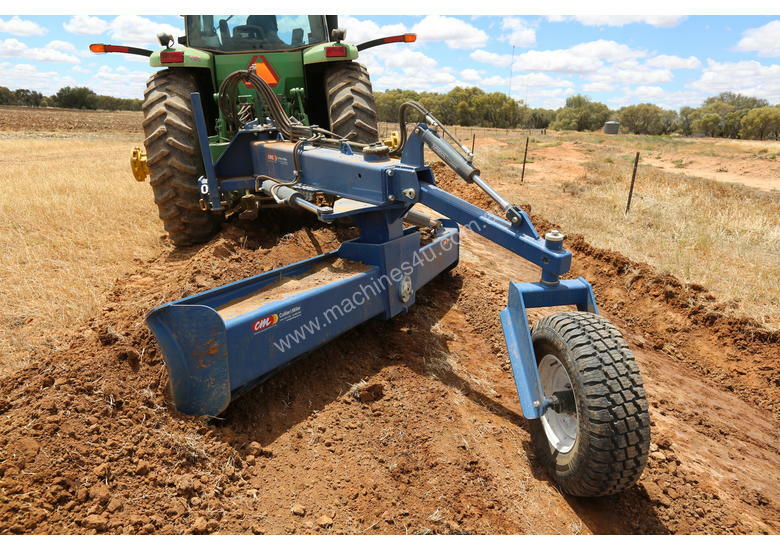 Featuring a 3600mm blade this machine is head and shoulders above all other linkage mounted blades on the market. 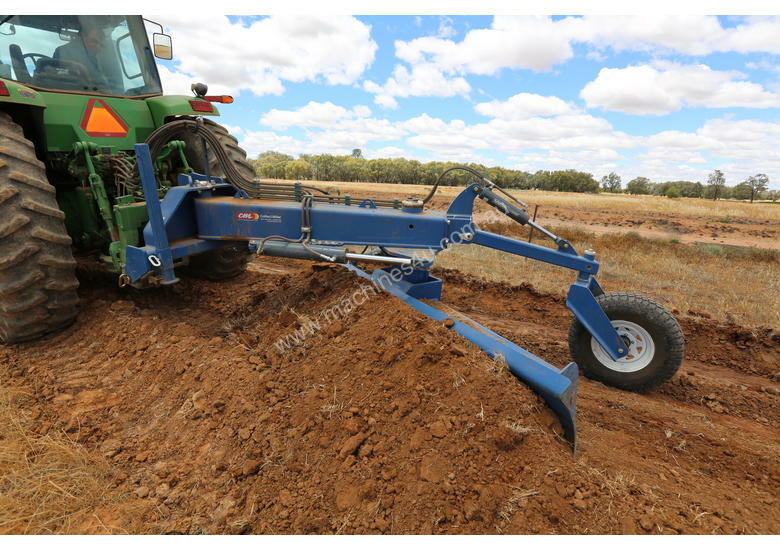 Built to suit either category 3 or 4 tractors you will need a minimum of 150 HP to take advantage of the back blades features. 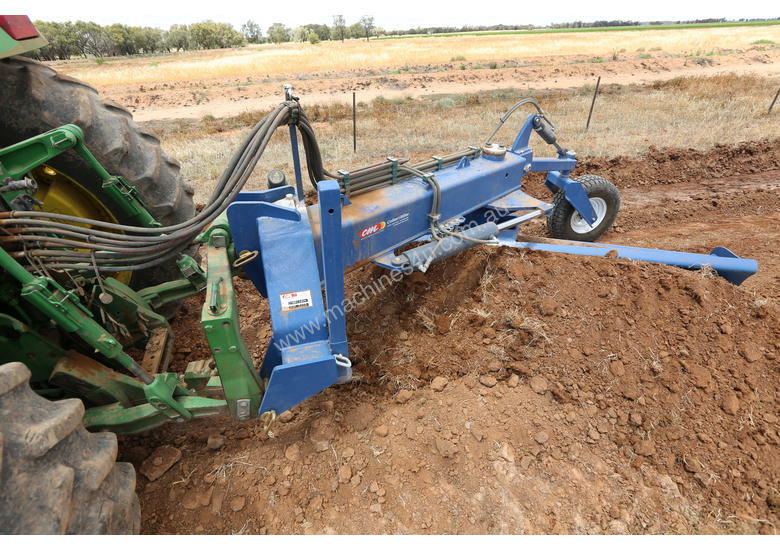 Designed and manufactured in Australia this unit features an extreme level of engineering and construction for durability and performance, The 3 axis hydraulic control allows for slew-tilt and lift functions for the perfect job. 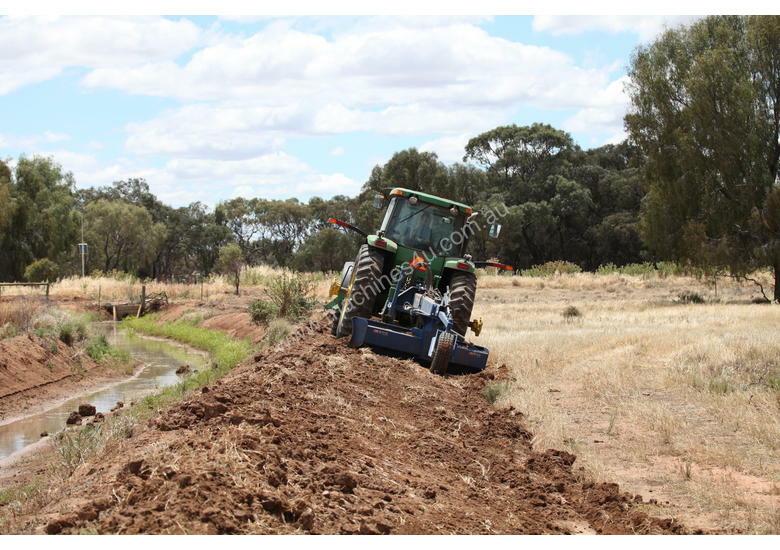 Cutting edges are replaceable and all functions are controlled from the tractor seat. * Made in Australia - Direct from the manufacturer. Call our engineering team for product availability and freighting options. 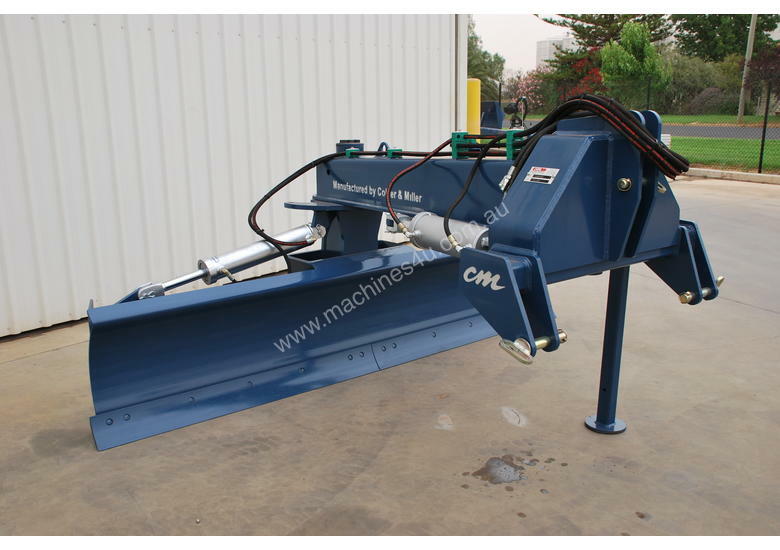 We are the manufacturer so when you deal with us you are dealing direct. 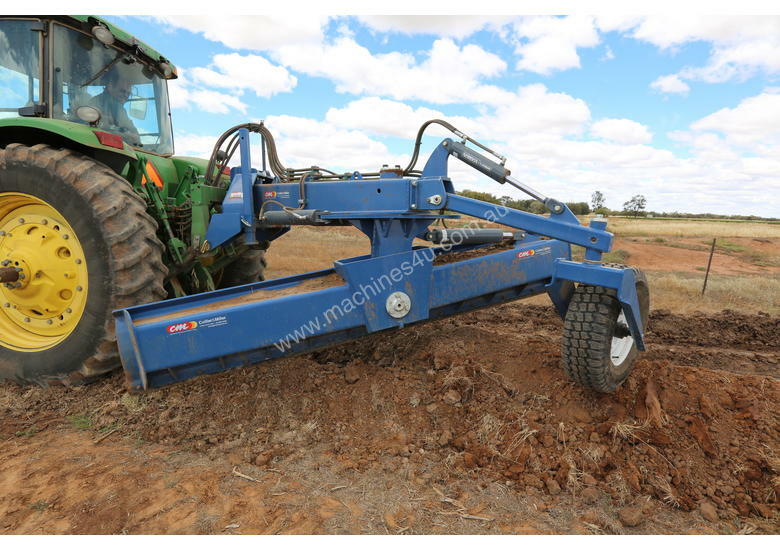 We have many of these machines with happy owners all around Australia and can arrange freight if required. 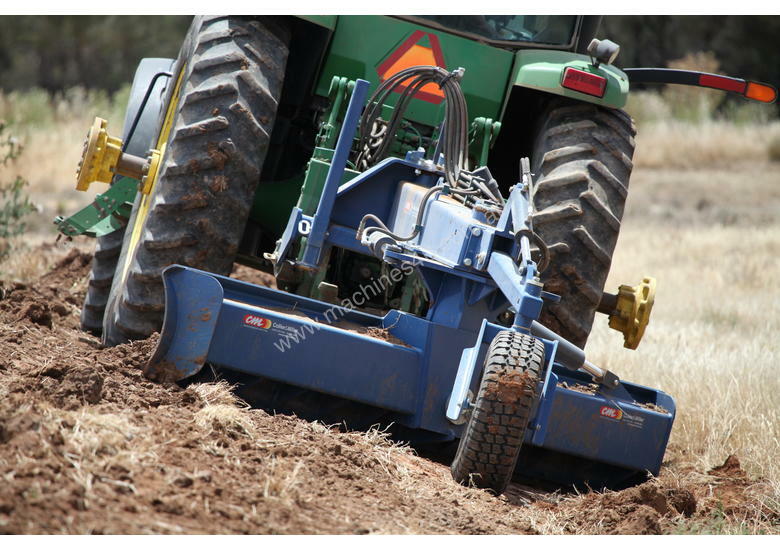 Collier& Miller have been designing and manufacturing quality, heavy duty farm machinery for over 70 years.